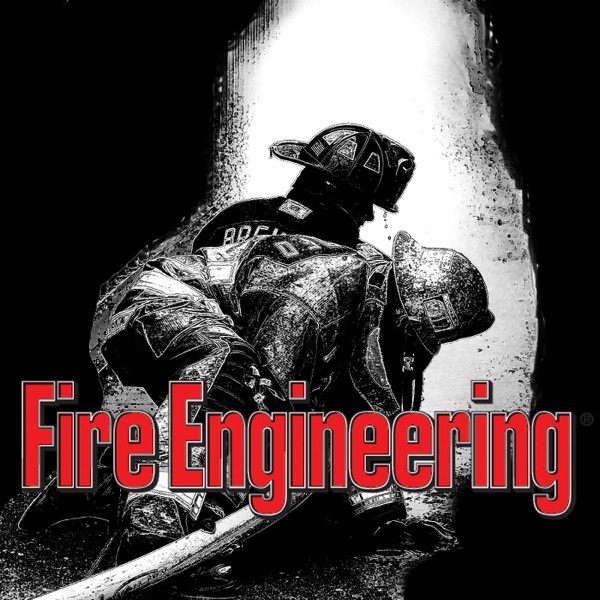 fireengineering | Listen Free on Castbox. Show host Mike McEvoy goes live on the exhibit show floor of FDIC to interview 7 EMS vendors about hot new products. Listen to Binder Lift, North American Rescue, emsCharts/Golden Hour, iSimulate, Target Solutions - CheckIt, Masimo and iamresponding as they describe how their innovations are changing the EMS marketplace.